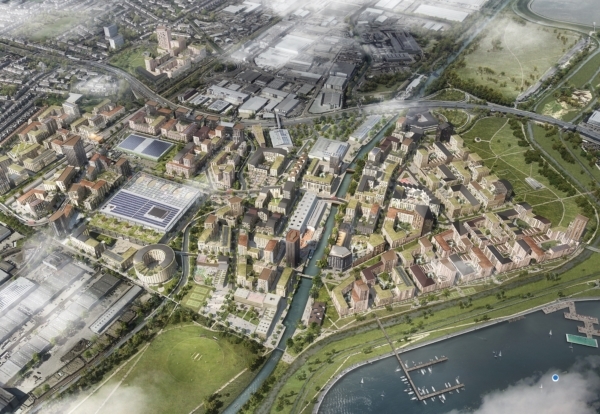 Enfield Council is seeking a development partner for the second housing phase of the £6bn Meridian Water project in North London. The council took control of the 10,000-home scheme when Barratt pulled out of its development partnership over a year ago. 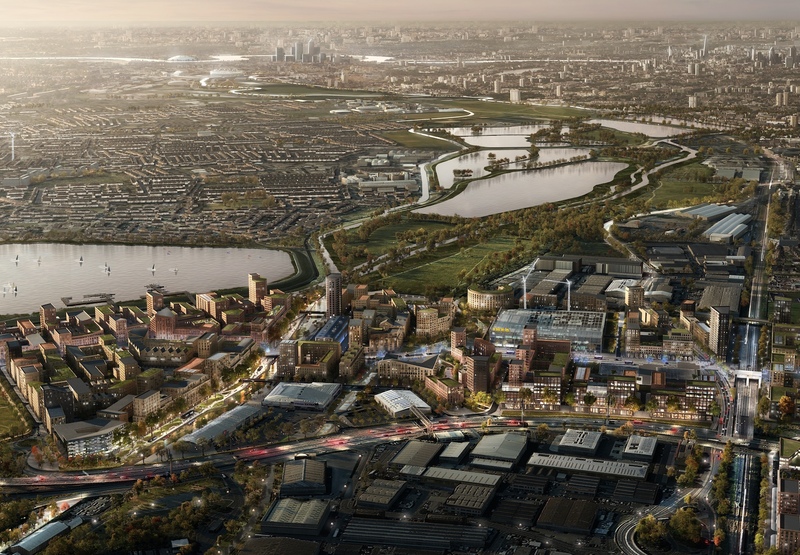 Meridian Water will regenerate 85 hectares of land creating a new district in London with schools, health facilities, rail infrastructure and new open spaces. The next Meridian Two phase will see 200-250 affordable homes and workspace completed by 2022/23, prioritising the benefits for local people in the Lee Valley. The council is procuring Meridian Two using the Greater London Authority’s Development Panel 2. In a matter of weeks, the council is expected to reveal the winning developer to deliver Meridian One – a 725 home scheme around the new station. Enfield Council’s Leader, Cllr Nesil Caliskan, said: “Enfield Council has taken control of the Meridian Water development and the delivery of Meridian Two supports our vision of creating a truly mixed-use community for the capital. “This latest announcement showcases the public sector at its pioneering best, we are speeding up the delivery of new homes and jobs at Meridian Water and we continuing to make good progress towards delivering this major £6bn, 20-year regeneration programme which will deliver thousands of homes and jobs to Enfield. The Meridian Two site is bounded by Leeside Road to the south, Ikea to the north, 1.5 miles north of Tottenham Hale and 4.2 miles to the south east of Enfield town centre. Meridian One, the first phase of Meridian Water, and the new Meridian Water station are located approximately 0.2 miles away.